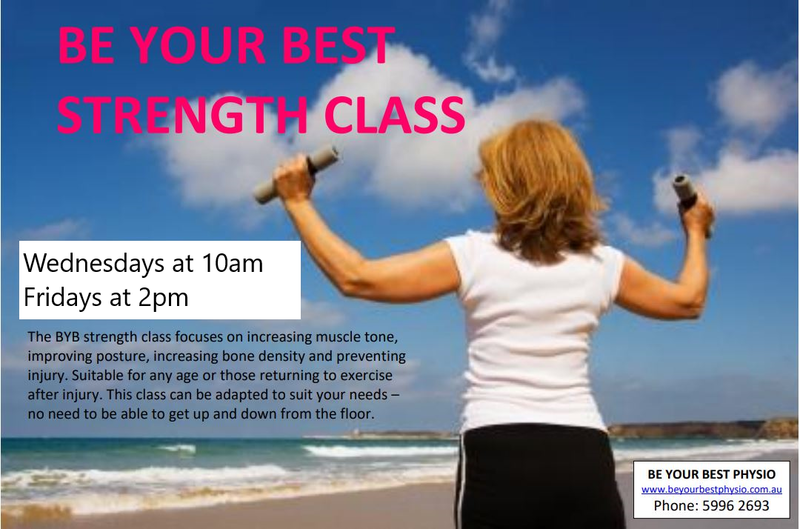 Due to popular demand an extra strength class has been added to our class timetable. 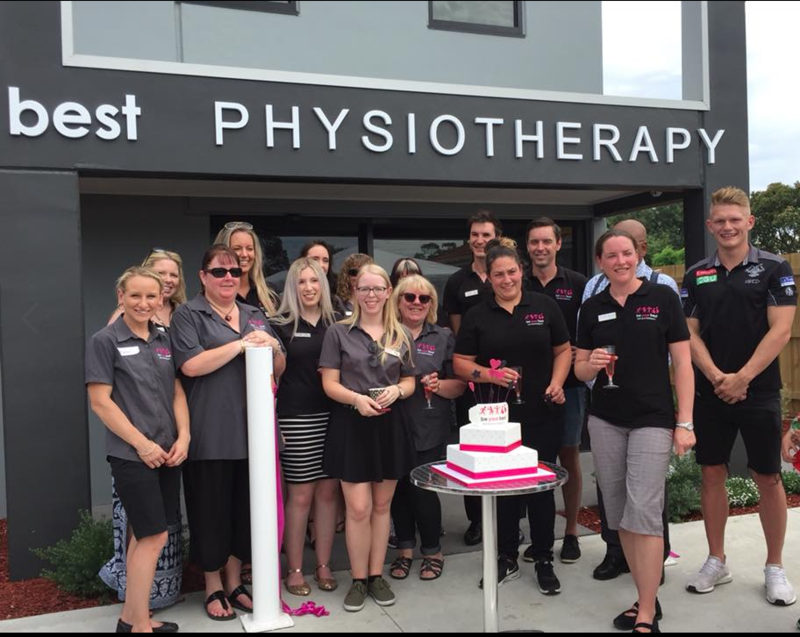 Ideal for those returning to exercise after injury or illness – class can be suited to your needs. Classes now run Wednesdays at 10am and Fridays at 2pm and run for 40 minutes. 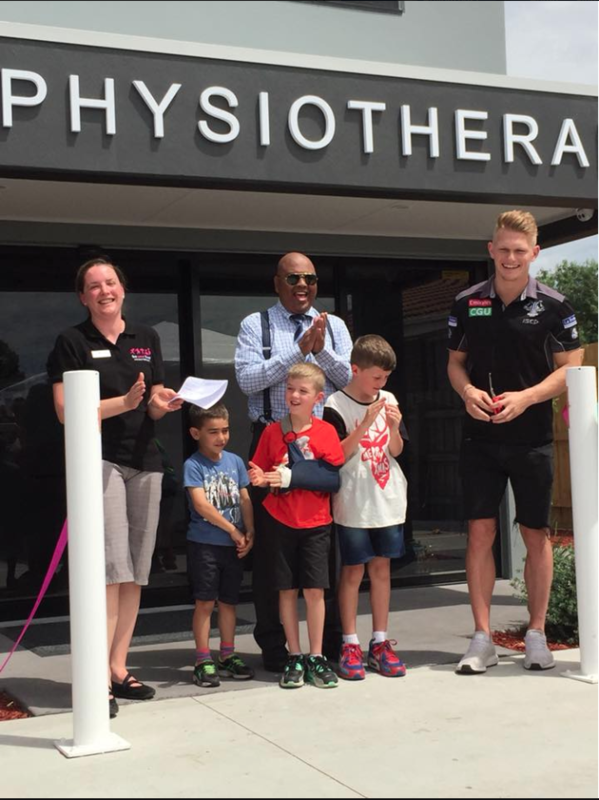 Call our reception team on 5996 2693 for further details and to book! Strengthening for osteoporosis or low bone density? 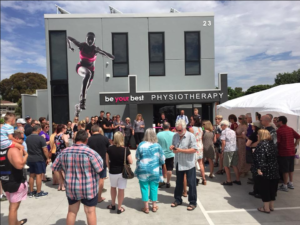 Be Your Best Physiotherapy strength class runs at 10:40am every Wednesday. Call the clinic on (03) 5996 2693 for details! 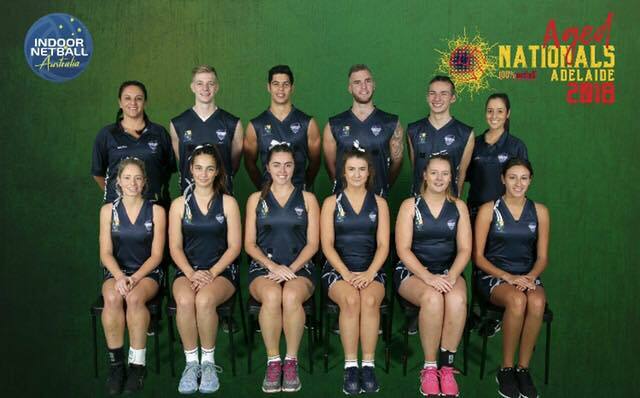 We welcome Jess back to the clinic after her big week in Adelaide, traveling as the team Physio for the Victorian under 23s mixed netball team. 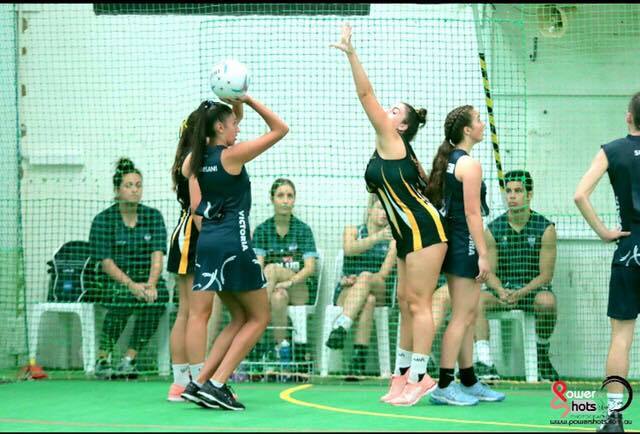 Morgan Mitchell comes to Be Your Best! 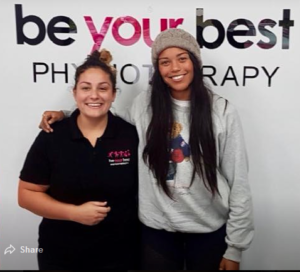 We were honoured to have an Olympian at Be Your Best today! Track athlete, Morgan Mitchell, had a massage with our Sports Massage Therapist, Rosie. 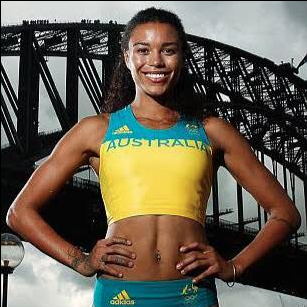 We wish Morgan the best with her training & upcoming events! 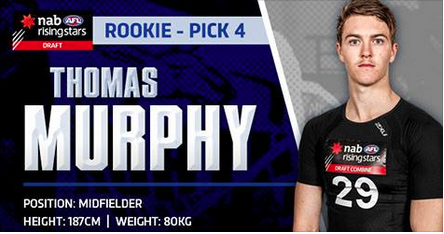 Another congratulations to Dandenong Stingrays player Tom Murphy who was added to North Melbournes list as Pick 4 in the Rookie draft. 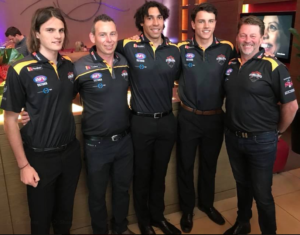 Dandenong Stingrays players get drafted! 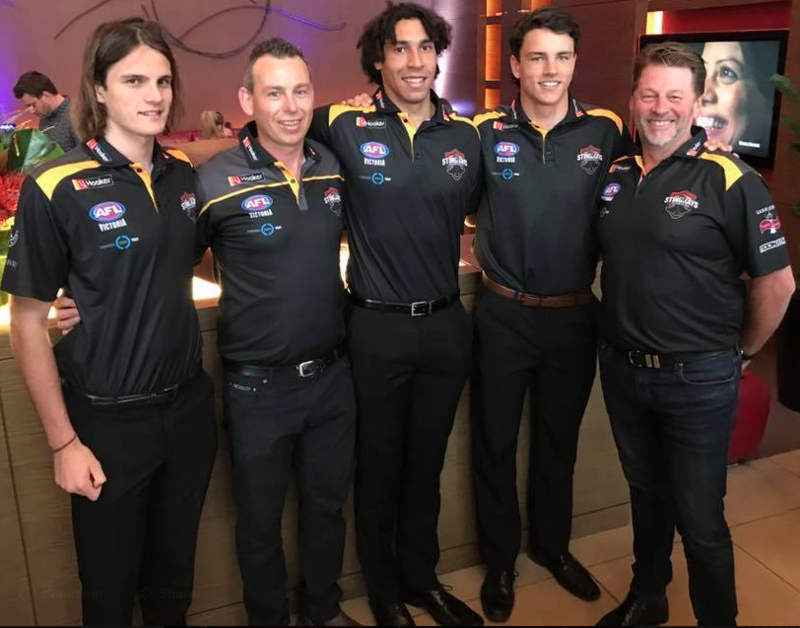 A huge congratulations to the 5 Dandenong Stingrays players drafted to an AFL club Friday night. 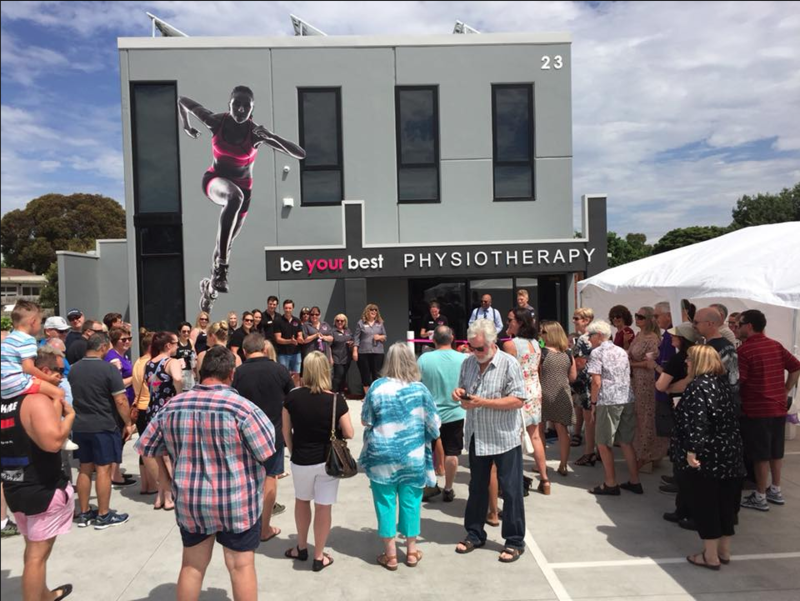 Thank you to everyone who helped to celebrate the grand opening of our new clinic today. 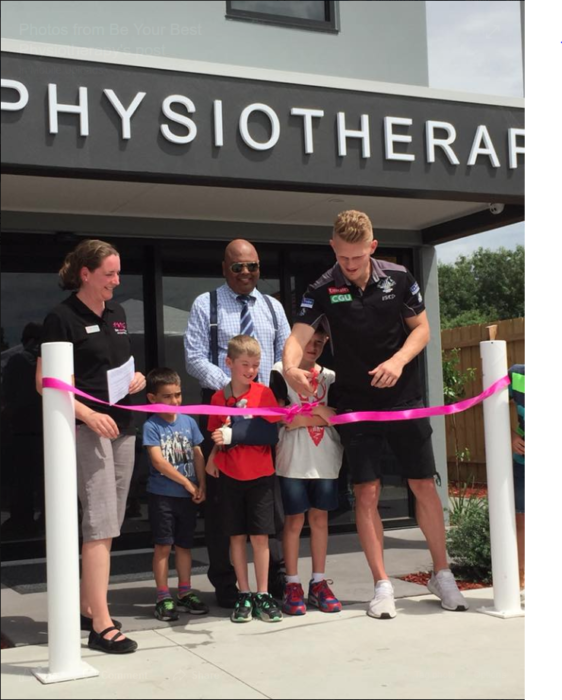 We were very lucky to have Adam Treloar, AFL star from Collingwood Football Club & Jude Perera MP, attend. 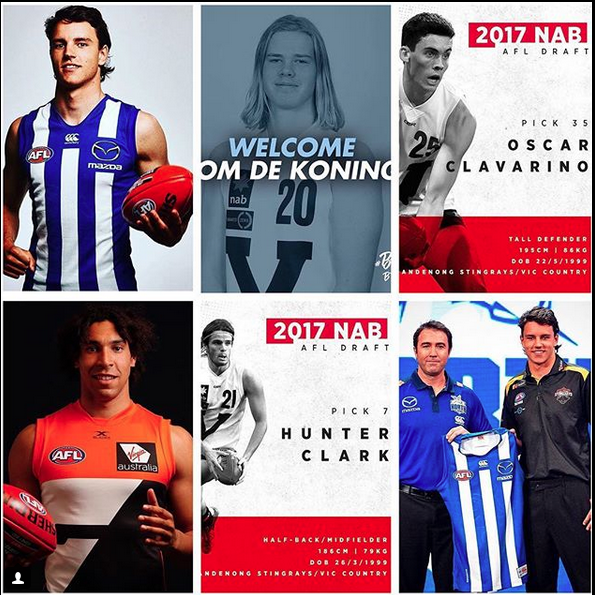 Thanks so much for everyone’s support & best wishes – much appreciated! New Reformer and Mat Pilates timetable released! 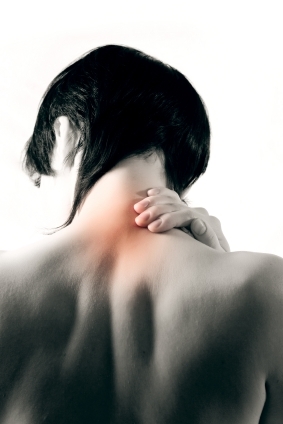 Our classes can be easily adapted to suit participant’s injuries and concerns. For example, the strength training class can be performed sitting in a chair and you don’t have to be able to lie down on the floor.